The ultimate zombie costume kit which includes rotting zombie mask, 2 rotting hands and a pair zombie shoe covers. Simply add your own rotting costume. One size fits most adults. 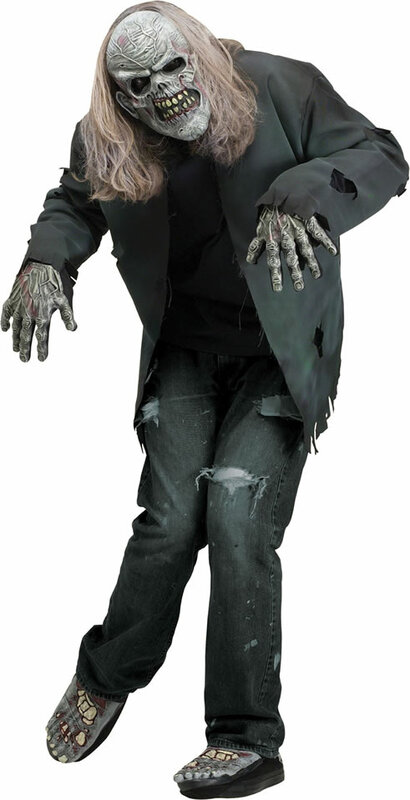 If you are looking to be creative with your zombie costume, this kit is for you.